President Muhammadu Buhari has returned to Abuja from China where he attended the Forum on China-Africa Cooperation (FOCAC) summit. The president departed Nigeria on August 31 alongside nine ministers and four state governors. He was also accompanied by Aisha, his wife and one of his daughters. Bashir Ahmad, Personal Assistant on new media to the president, announced his arrival via his Twitter handle. 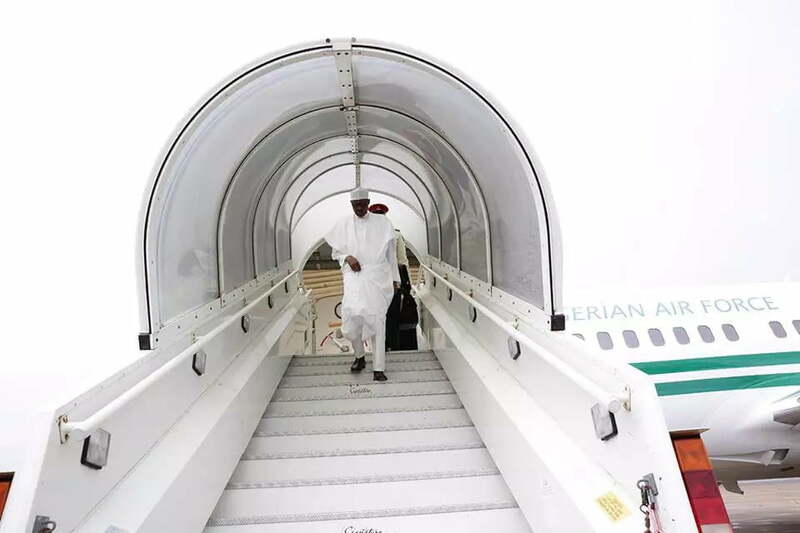 He Tweeted: “After a successful outing at the #FOCAC2018 in Beijing, the People’s Republic of China, President Muhammadu Buhari returned to Abuja, yesterday,” Ahmad wrote. Garba Shehu, Senior Special Assistant to the president on Media and Publicity, said the NICTIB 11 project will be executed by Galaxy Backbone Limited and Huawei Technologies Limited (HUAWEI) while funding will come from the Chinese EXIM Bank.